Q1. What does your business do? 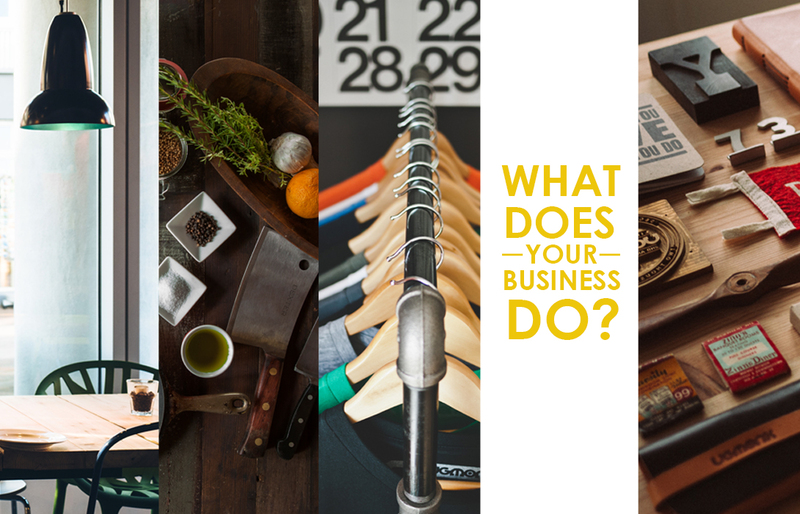 This is the first question you need to ask yourself: what exactly does your business do? “Who are you? What do you offer? How long have you been around?” etc. Knowing what your business is all about will allow both you and our team to have a much thorough understanding of what is required for your new website. So don’t hide, because we want to know! Q2. What do you want to achieve with your site? Create or increase brand awareness? Promote or improve corporate image? Collect list of email addresses? Go for it and be specific. We’ve had our fair share of working with clients who’ve had wildly vague to almost no idea at all what they want, which made their projects doubly challenging and time-consuming. Having clear goals and directions for your website can really help bring your business to the next level. So if you haven’t thought about this before, now is a good time to start. Q3. Who are your competitors? 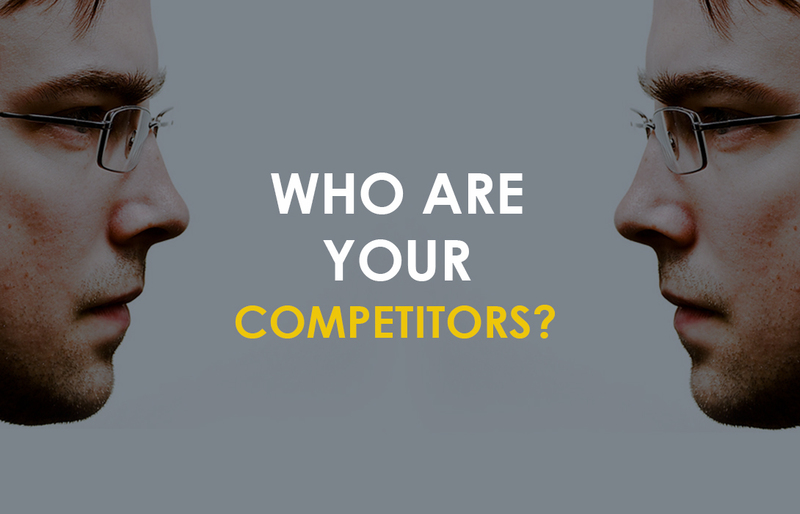 While some might ask, “Who cares about my competitors?” you most definitely should not! Learning about whom your competitors are is one of the best ways to formulate a strategic game plan—you want to know what others in your industry are offering, what they are getting right and getting wrong, what works on the market and what doesn’t. Spending some time to conduct market research will allow you to incorporate what is good, and eliminate what is not. You don’t want to make the same mistakes other people are making! Q4. What makes your business unique? Q5. Who are your target audience? 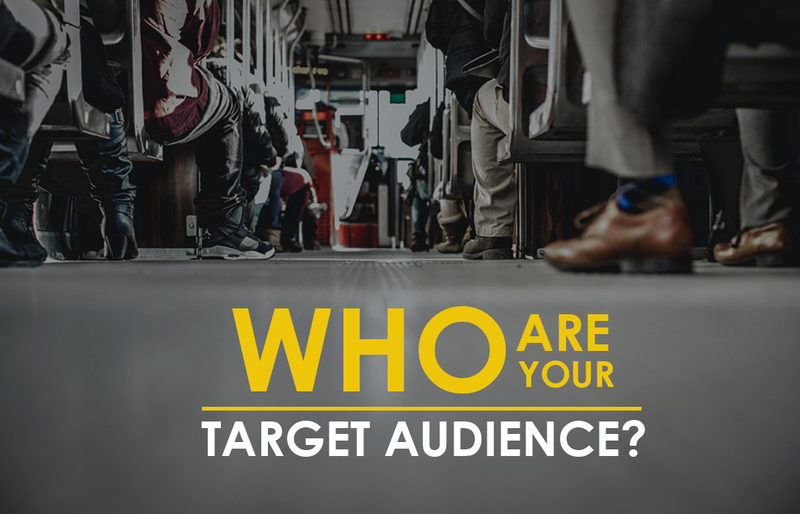 You need to know who exactly your customers are, and we’re talking about details beyond their demographics (i.e. age, job, gender). Sure, demographics information is important—they inform, on a large part, the user interface of a site; for instance, if your company is targeted at the young people of the digital age, then you can afford to have a more interactive and advanced site by incorporating social media interactions; or if your company is looking to target those from an older generation, then perhaps a more traditional site is the way to go. However, you need to delve deeper into consumers’ pains and find out the problems your customers or potential customers are facing on a persistent basis. Then think about how you can anchor your business to solve their problems. Q6. What features do you want on your site? And the list goes on. Deciding on the site features you want before engaging us will ensure that we don’t waste precious time going back-and-forth on whether or not you want a certain feature—this can most definitely ensure a smoother project delivery. Q7. What websites do you like or dislike and why? Be as detailed as you possibly can. Tell us which sites took your breath away, or which made you wince just looking at them. Let us in on WHY you like or dislike those sites—this way, our team will know what design elements to include or avoid, and we will be better informed on the general design style and concept that would reflect your brand personality. 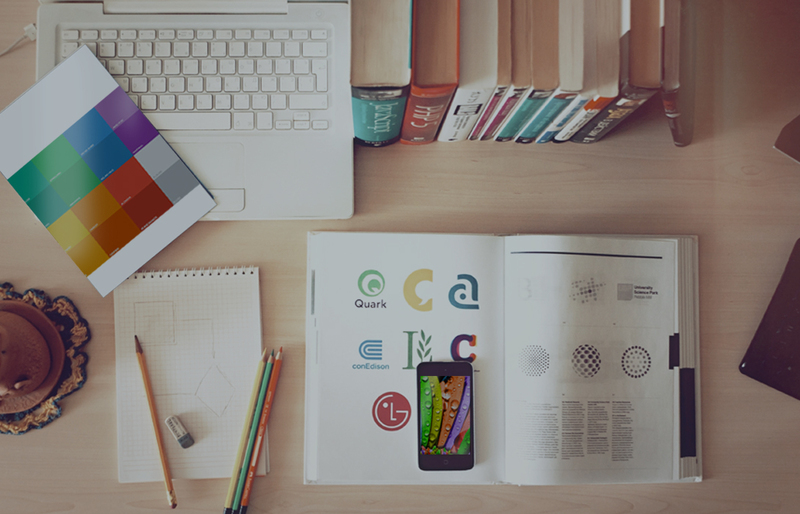 Read up here for the latest web design trends in 2015! Q8. What colours do you like or dislike? Again, telling us about what your colour preferences are will allow our team to create a design that is in line with your taste, personality, and corporate identity. Q9. 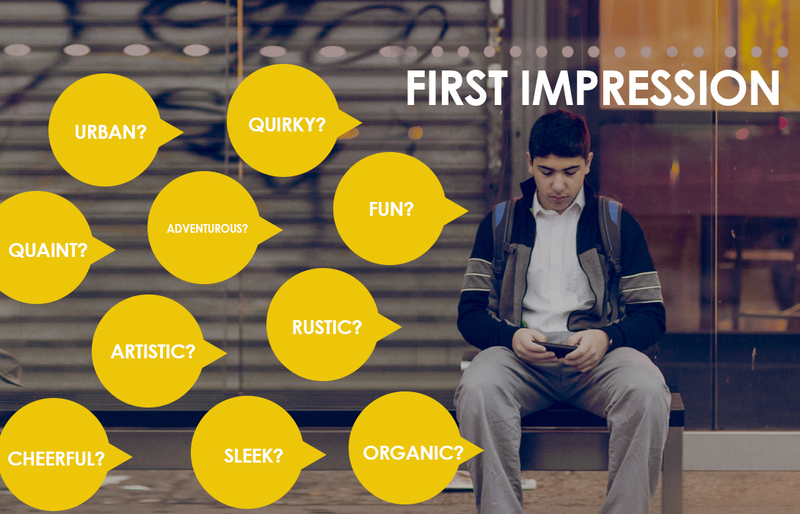 If a prospective client looks at your site, what do you want their first impression to be? Quirky? Fun? Adventurous? Professional? Formal? Friendly? Artistic? Attractive? Bold? Cheerful? Classic? Fresh? Historic? Innovative? Lively? Sophisticated? Reliable? Versatile? Youthful? Whimsical? Trustworthy? Unique? Breathtaking? Calm? Delicate? Fancy? Pleasant? Rustic? Sleek? Clean? Swanky? Urban? Versatile? Witty? Novel? Lush? Impressive? Inspiring? Graceful? Organic? Powerful? Quaint? Romantic? Vintage? Versatile? Wild? Sophisticated? Stylish? Natural? Majestic? Intense? Industrial? Enchanting? Q10. Do you have the content you wish to include on your website ready? Having your content ready before we start working on your site concepts is fundamental—it plays a HUGE part as to how we design your website. If your site is going to be content-heavy, we need to structure the site design a certain way; if your site is going to have lesser content, that gives us more room to play with the different design elements (i.e. using more images). Essentially, the types of content will largely influence the design of the sites. READ ALSO Celebrate Christmas With These Websites! So if your answer is no—and you have no idea where or how to begin—well, fret not, we got you covered. We offer copywriting services that, with input from you, and the wave of a magic pen from us, can help create the necessary content. Q11. 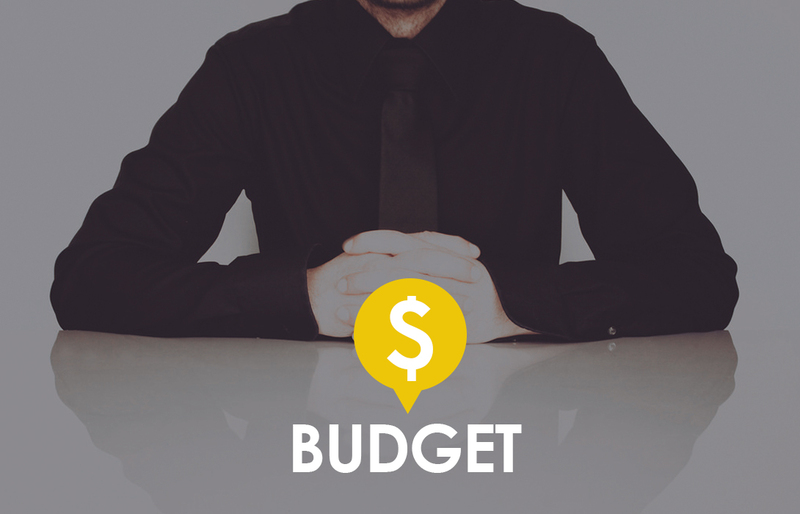 Do you have a budget you’re trying to meet? If so, how realistic is it? Let’s be completely honest here—the better quality you want your site, the higher the project costing is going to be. If you don’t have a big budget, tell us—let us know what your site expectations are, and if they land above what your budget can deliver, then we’ll help you adjust them accordingly. Telling us your budget upfront will allow both you and us to set realistic expectations and produce results that are within both our capacities. And while design companies often offer their services in fixed packages—often with big scary numbers—many would be willing to negotiate as long as you set realistic expectations. Q12. When do you want to start your project? Do you have a project start date? How about an expected site launch date? Know that normal projects typically takes approximately eight weeks to complete, and more complicated sites—such as a portal web, or sites that requires customization—will naturally require a longer time. So if you already have a project start or completion date in mind, let us know and we’ll try to make it happen for you. Just remember that your dates have to be realistic—because having a tight deadline will not only compromise the quality of your site, but is virtually impossible to work with. Should you require our web design services, feel free to get in touch with us HERE! Celebrate SG50 With This Infographic Design! 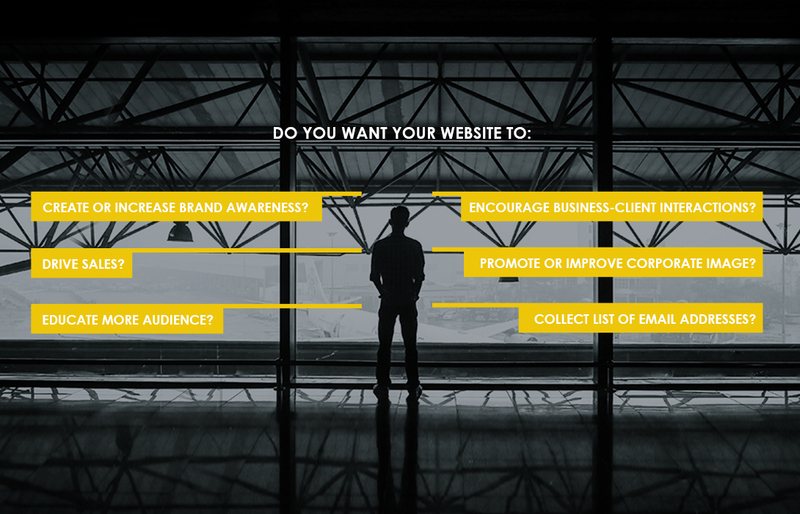 You don’t need the content to design a website. Quirky? Fun? Adventurous? Professional? Formal? Friendly? Artistic? Attractive? Bold? Cheerful? Classic? Fresh? Historic? Innovative? Lively? Sophisticated? Reliable? Versatile? Youthful? Whimsical? Let’s be completely honest here—the better quality you want your site, the higher the project costing is going to be.